Last weekend Nadia Khalaf and I attended the African Archaeological Research Day (AARD) hosted this year at the University of Cambridge. I presented a paper providing an overview of the local ceramics from Harlaa. As I arrived on the Friday before the conference I also had the opportunity to attend an interesting Seminar hosted by the McDonald Institute for Archaeological Research and African Archaeology Group on Human-Environmental Dynamics in Madagascar Archaeology. 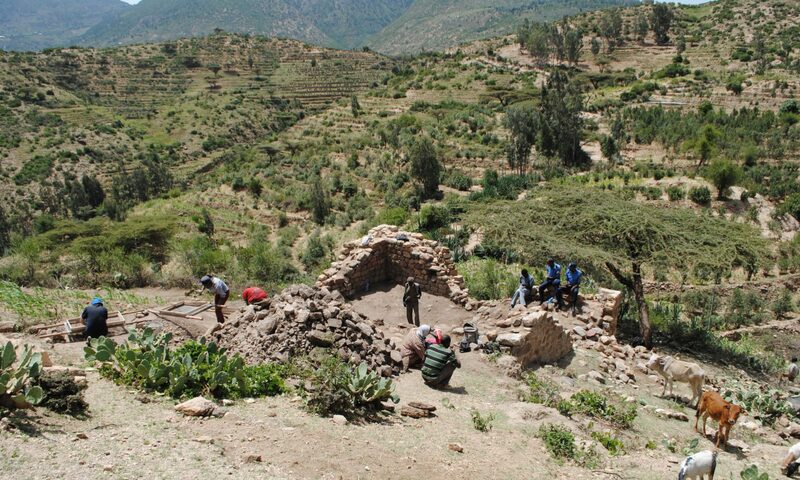 AARD itself was host to a wide range of papers from across Africa covering from Early Hominids to post-Colonial archaeology as well as contemporary Heritage concerns. 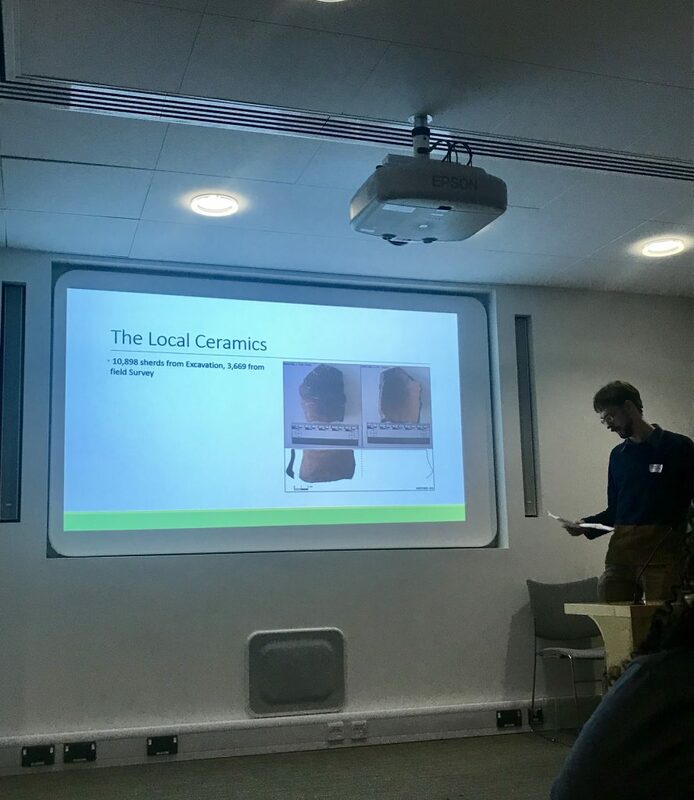 My paper was well received and I had some interesting discussion about potential wider links between the local Harlaa ceramics and the wider region. Becoming Muslim PhD student Nick Tait delivering his presentation.